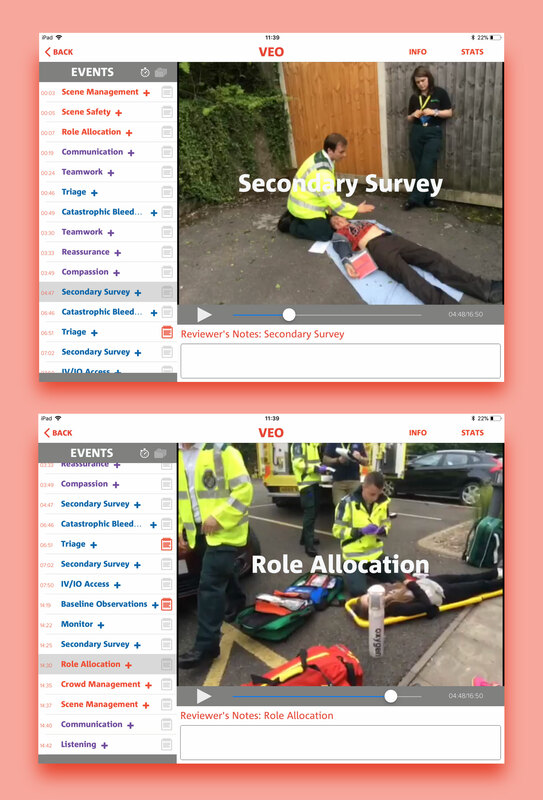 VEO Group enable professional learning through observing, communicating and improving. VEO Group was first established in 2013 by Jon Haines and Paul Miller. Backed by Newcastle University, in 2014 the startup began searching for a digital agency to design and build their first Minimum Viable Product (MVP). This was an iPad app to be used for recording, tagging and reviewing key learning moments. 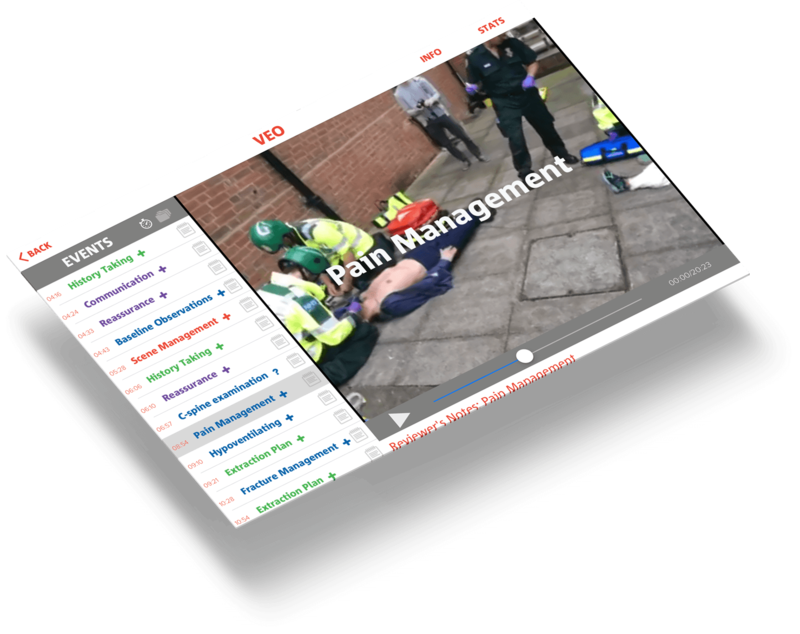 As well as the design and build of the iPad app, we have produced a web portal and API. 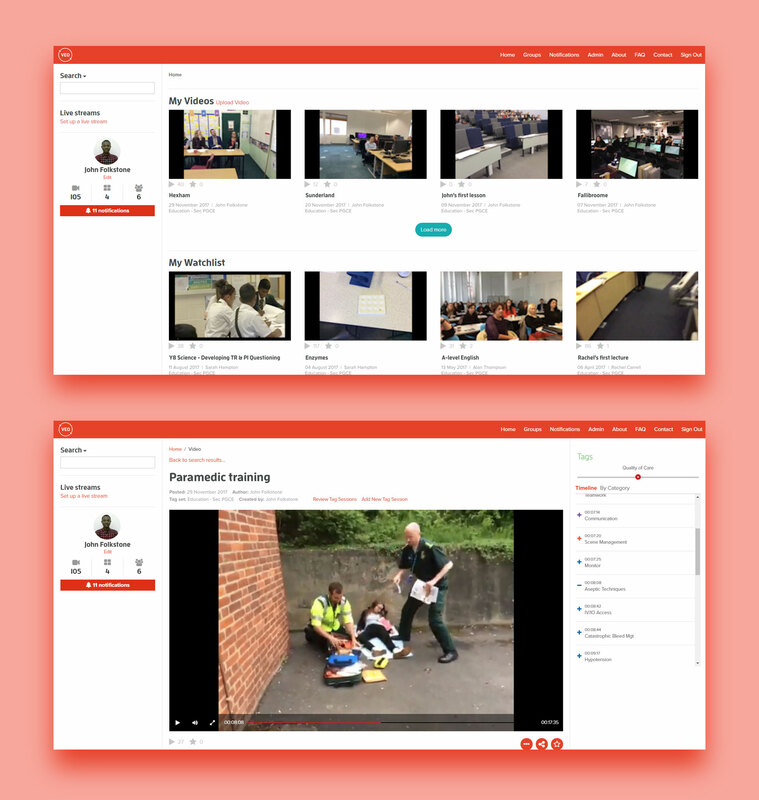 The integrated solution allows users to record and tag their videos on the iPad and then use the portal to share videos, communicate with other users and create portfolios. The build of the web portal started with an Eden Agency Sprint Week. The result of the process was a web portal prototype to be used for user testing. Feedback from the testing then helped us to determine the best decisions to make for the user experience. The whole project has been created with a focus on future growth. Each iteration, change or improvement to the solution was based on reviewing past results. VEO has seen rapid growth since launch in 2014 and is now used in over ten countries by companies from multiple sectors including education, medical and insurance. Eden are a fantastic company to work with. They've worked with us throughout VEO's journey and helped something that was an idea, to a system that is supporting professional learning for thousands globally, and scaling rapidly. Our experience of working with Eden over this time have given us complete confidence in the quality of their work, and their strategic suggestions are feeding directly into our customers' satisfaction and our business growth. Overall, Eden are creative, accessible and highly trustworthy as long term development partners.